Beauty, fertility, magic…for such a tiny flower, the poppy symbolizes some pretty impressive stuff. And since ancient times, its seed has been one of the conduits to attaining them. Pretty deep for what, up until recently, I thought of only as a classic topping to your basic bagel. Oh silly me. I remembered seeing poppy seeds as an ingredient in some of the recipes from my mom’s 1948 copy of Treasured Polish Recipes for Americans. So I quickly pulled the book out and glanced through the recipes. One, a coffee cake, required one pound of poppy seeds for the filling. So I did what I have done so splendidly in the past, I acted before actually thinking it through. Or more specifically, reading the recipe through. I went online to order a pound of poppy seeds. Actually, I ended up ordering two by mistake. I need to read things more carefully. Crap. So, After the seeds arrived, I returned to the post-it marked page to begin making my coffee cake. Seemed simple enough. Now, this is why one should read a recipe and not glance at a recipe. I was so busy looking for poppy seeds, I failed to really look at the primary ingredient, a yeast cake. The recipe called for a yeast cake. Just a yeast cake. What the #$&@ is a yeast cake!? No size or amount was given, no hint of what the cake was made up of aside from yeast. And if it was just yeast, why say cake? And there was no separate recipe for a yeast cake anywhere in the book. For real? I googled yeast cake but my head hurt at the time and I confuse easy. Honestly, I think I am using my irrational fear of using yeast, let alone a cake of it, to give me an out on the recipe. Seriously, I need to just read the recipe. Wasn’t this blog supposed to simplify my life? Double crap. So, here I am, with two pounds of poppy seeds. Yes, two pounds. Maybe one day I will take the time to sit down and figure out what the heck a yeast cake is. For now I will take in this life lesson and vow to actually read the entire recipe and/or directions before ordering an ingredient and/or component. Life lesson hopefully learned. 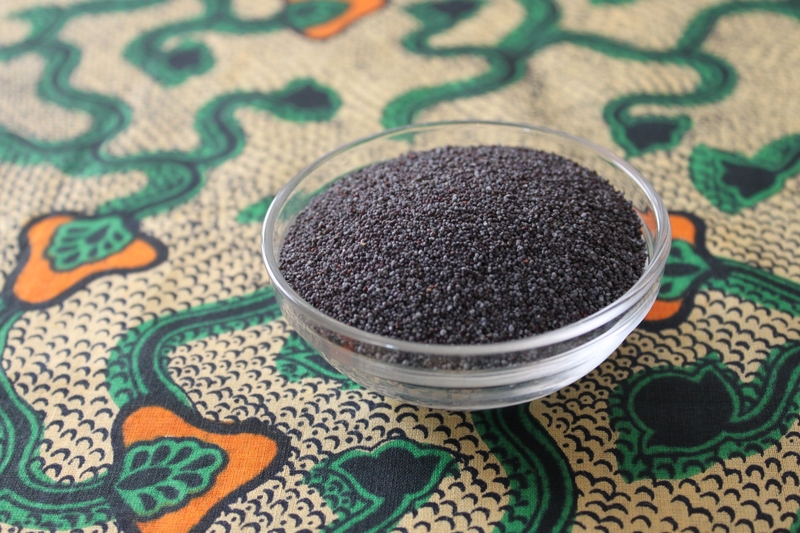 I also vow to explore and embrace the culinary uses of poppy seeds in smaller doses and many posts. Much, much smaller doses and many, many posts. At least two pounds worth.